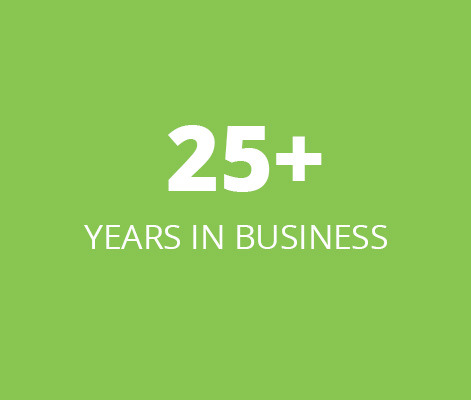 WebTPA was founded more than 25 years ago with the client-focused idea to support direct relationships between employers and providers. WebTPA grew out of hospital/health care consulting, expanded to the administration of our health care client’s domestic networks and ultimately we have grown into one of the largest, most flexible third-party administrators in the country. We deliver an understanding of health care delivery, cost structures and the levers that can be managed to impact health plan costs. A key component of planning and decision making is having the data to support it. We believe our clients’ data is their data, not ours. Working in this space is energizing and allows us to earn the trust of each of our clients. 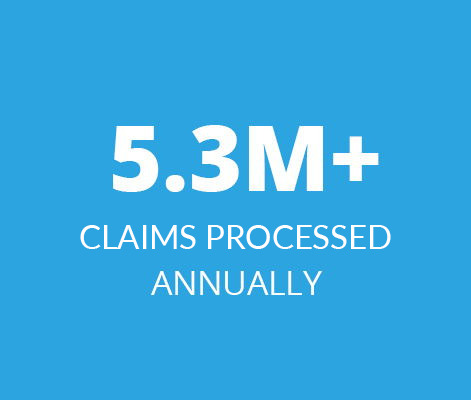 We bring creative solutions to health systems, self-funded employers, and insurance carriers and specialize in customized health care benefits administration. We thrive on finding solutions that fit our client’s unique business requirements, demographics, and strategies. While these would be “one-off” requirements for traditional carriers, they are what makes our customers the trailblazers. We work in out-of-the-box ways to meet our customer’s needs. 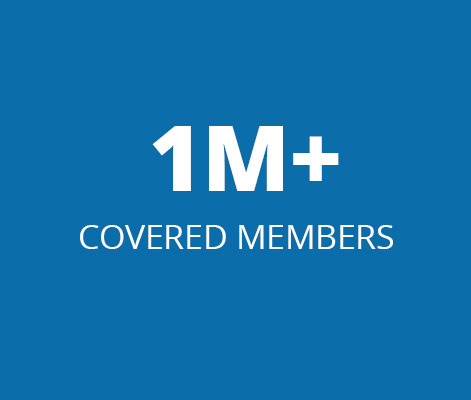 AmWINS Group Inc. is the largest independent wholesale distributor of specialty insurance products in the United States, dedicated to serving retail insurance agents by providing property and casualty products, specialty group benefits products and administrative services. WebTPA has been a part of the AmWins family of companies since 2006.